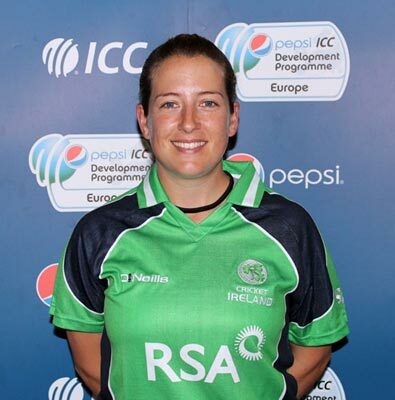 Isobel Joyce has been appointed Director of Coaching at Clontarf. The former Irish international is a former Head Coach at Dublin University (Trinity) and guided them to second place in Division Two in 2017. A Clontarf statement on Facebook outlined her roles at Castle Avenue. "She will have supervisory responsibility for all coaching in the club and will take up the position as Head Coach of the Men’s 1st XI. "Isobel will also practically assist the Women’s Head Coach in their sessions in addition to her playing role and will work with the Youth coaching team in developing and running sessions with our underage players." Isobel told the Clontarf Facebook page: "I’m really excited to be starting in this new role at Clontarf. "It represents a new challenge for me, moving into coaching the men’s 1st XI, playing for the women’s team and overseeing the youth structures. "Clontarf is one of the country’s leading clubs and I’m looking forward to joining the team."